RCom owed banks Rs 45,516 crores as of March 2017 when it last made public its debt numbers, and more to vendors. An Indian arbitration court has restrained Reliance Communications Ltd (RCom) and two of its companies from transferring or selling any assets without its permission, in an interim order after Ericsson moved the tribunal to recover unpaid dues. 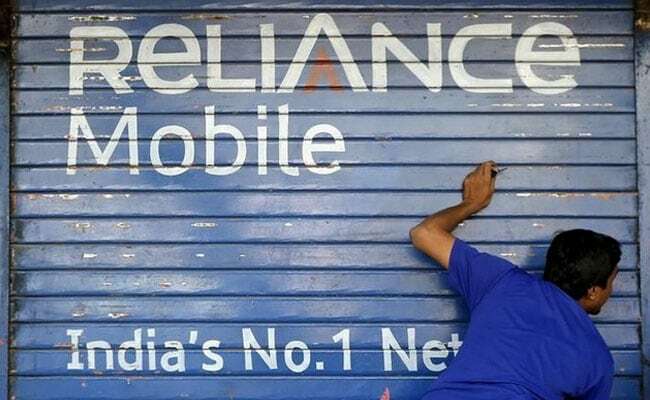 The order came as a big blow to RCom which had unveiled a plan in December 2017 to sell its wireless assets to Reliance Jio Infocomm Ltd, in an effort to trim debt. RCom owed banks Rs 45,516 crores ($7 billion) as of March 2017 when it last made public its debt numbers, and more to vendors. Swedish telecoms equipment maker Ericsson's Indian subsidiary, which signed a seven-year deal in 2014 to operate and manage RCom's nationwide network, had filed the insolvency petitions in September 2017, seeking a total of Rs $1,155 crores. Reliance Jio and RCom did not immediately respond to Reuters' requests for comments. China Development Bank, the biggest foreign lender to RCom, withdrew a petition in January seeking to drag the indebted telecoms carrier into insolvency after the company outlined its debt reduction plan which included the Jio deal.